For this weeks Ask The Author I'm bringing you Lydia Kang, the author of Control. 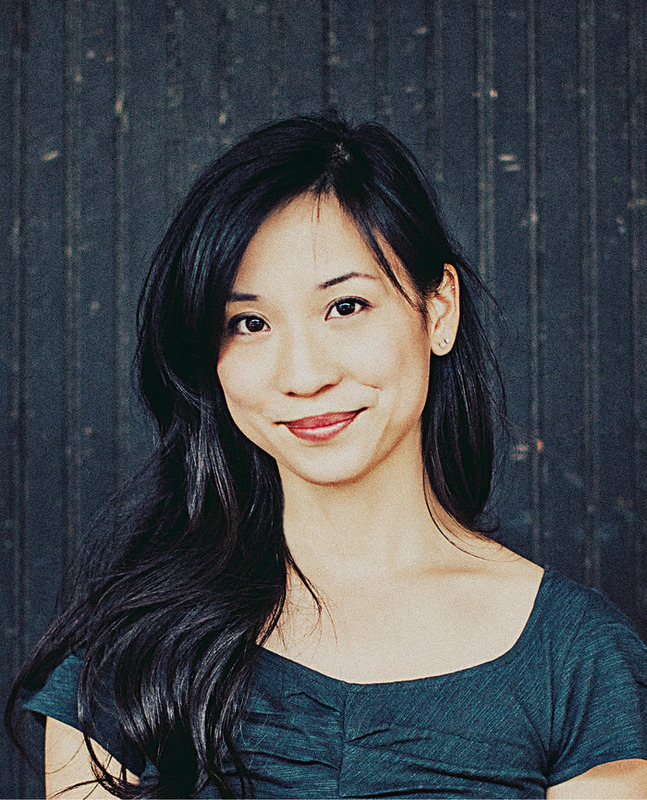 I'm really excited to share this interview with you guys. When a crash kills their father and leaves them orphaned, Zel knows she needs to protect her sister, Dyl. But before Zel has a plan, Dyl is taken by strangers using bizarre sensory weapons, and Zel finds herself in a safe house for teens who aren’t like any she’s ever seen before—teens who shouldn't even exist. Using broken-down technology, her new friends’ peculiar gifts, and her own grit, Zel must find a way to get her sister back from the kidnappers who think a powerful secret is encoded in Dyl’s DNA. 1. There is quite a bit of science in this book. How much research went into it? Just a little, to be honest. I created the mutations out of my imaginations, and did a bit of research to sharpen up the details and make them a little more believable. It was nice having a background in biology and medicine--this part was easy! 2. Is there one scene in particular that you remember drafting and being all excited while writing it? 3. How long did it take you from first idea until publishing deal? And how many queries did it take until you found 'the one'? But for the short version--it took 27 months from my first novel idea to getting an agent and a book deal. 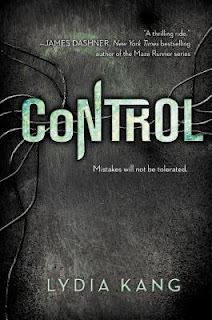 Control was my third book written, and it took 101 query letters to get my agent, Eric Myers, with Control. The publishing deal with Penguin happened about 6 weeks later. 4. What do you think about the cover? Is it like anything you imagined it might look like? 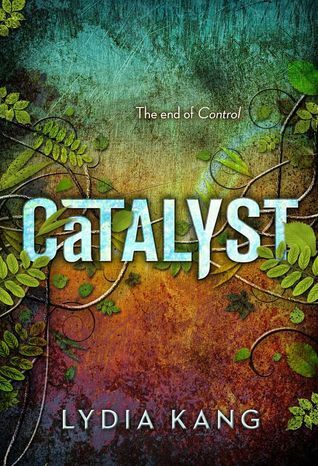 I adore the Catalyst cover. I love how it evolves from the cold, metallic Control paperback, and becomes more lush, green, and organic. It's a great metaphor for what happens in the story. I'm really bad at imagining book covers, so this was a pleasant surprise! 5. Which do you prefer: Dystopians or Paranormal? Over time, I've changed. Originally, I liked dystopians more because I appreciated the world building that went into making a dystopian society. Lately, I've enjoyed more nuanced paranormal--what might be called slipstream fiction, like Imaginary Girls. 6. If you were forced to participate in The Hunger Games, as female from District 12, what would be your strategy? Fight or flight? I'd fly, for sure. I'm a bit like Rue, in that I'm good at climbing. I'm petite and was one of those kids who'd never get found in hide-and-go seek. So yeah--I'd run and hide! I love salt more than chocolate. I'm somewhat small, yet deceptively strong. Sort of like an ant. 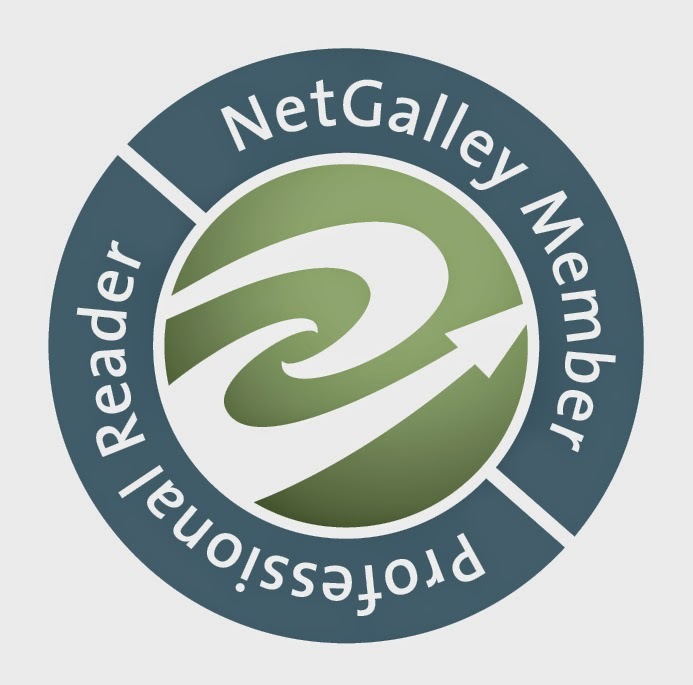 I write YA fiction, poetry and narrative medical nonfiction. I'm a part time doc, full time family member, and rather oxygen dependent. My YA sci-fi novel, CONTROL, will debut December 2013 (Dial/Penguin). I'll be holding my breath until then. Watch me.